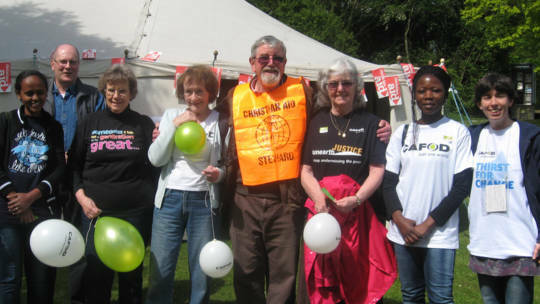 Find out more about CAFOD's work in the Middlesbrough Diocese (covering York, Hull, and northeast England), including how to get in touch with your local volunteer centre and your local contact Carol Cross. 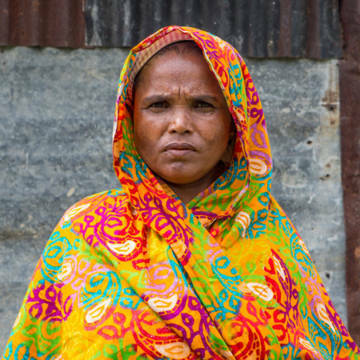 Comms tip – why should I support CAFOD? Could you be a Climate Champion?